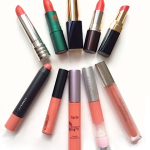 One of the best “instant refreshers” is a new lip color, no? 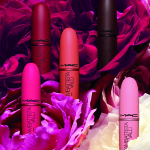 With Rose Quartz selected as one of Pantone’s Colors of the Year, it’s a great time to take a look at some of the prettiest pink lip colors for spring. 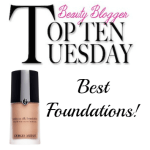 Since not all of these have been covered on Beauty411 yet, let’s discuss some of the newest products. 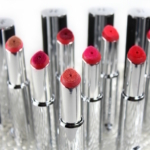 From Clinique, the PopGlaze Sheer Lip Colour + Primer has the look and feel of a balm on your lips; very comfortable to wear. 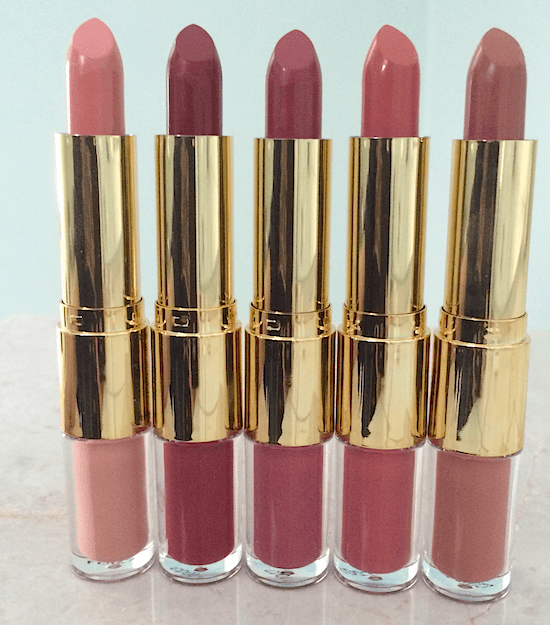 I also love the creaminess of Tarte the lip sculptor, which has lipstick and a matching gloss in one wand. It’s hard to pick a favorite from these shades (basic, intoxicating, renegade, voltage and VIP); you can’t go wrong with any of them! 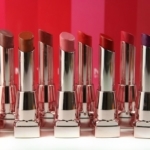 For gorgeous color, serious pigmentation and a matte finish, which is still a strong statement for spring, the lipsticks from the Dolce&Gabbana Spring Look. They’re gorgeous! 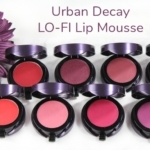 The matte formula delivers excellent color payoff, long wear and a comfortable feel. This was my first time trying the lune+aster Vitamin C+E Lip Gloss. Very conditioning, this barely-there pink has a tiny bit of iridescence to it; so pretty. 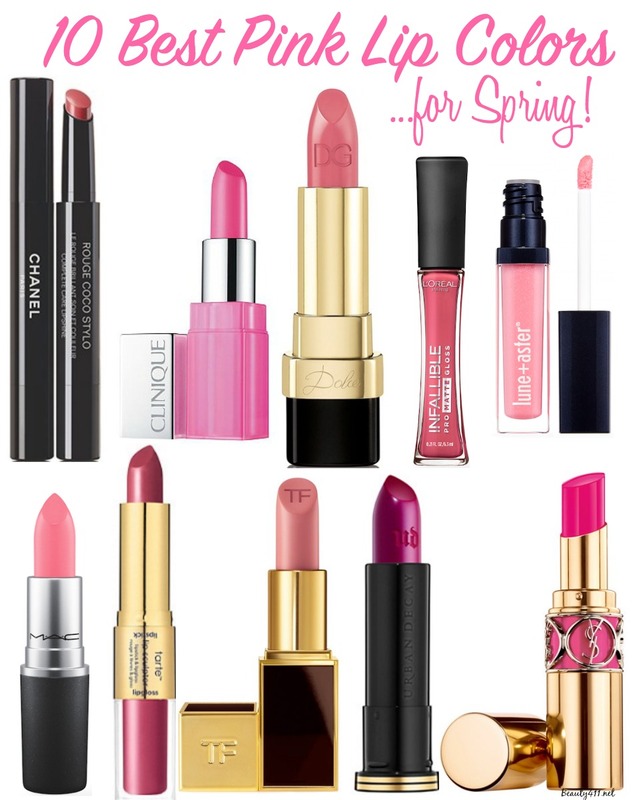 Will you be wearing pink on your lips this spring? I’d love to hear your favorite shade! 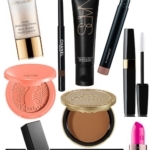 Disclosure: Some press samples were received for product testing and review; other products I purchased myself. Affiliate links have been used in the post, which means a small commission is earned when purchasing through the site. 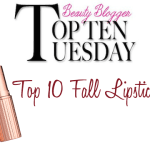 Best of Fall’s Must-Have Lipsticks! 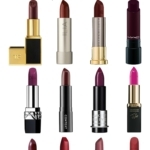 I’ve been loving the Tom Ford matte lipsticks! Could you please tell me the brand of the lipsticks in the 2nd picture with the gold packaging? Those colours look beautiful. 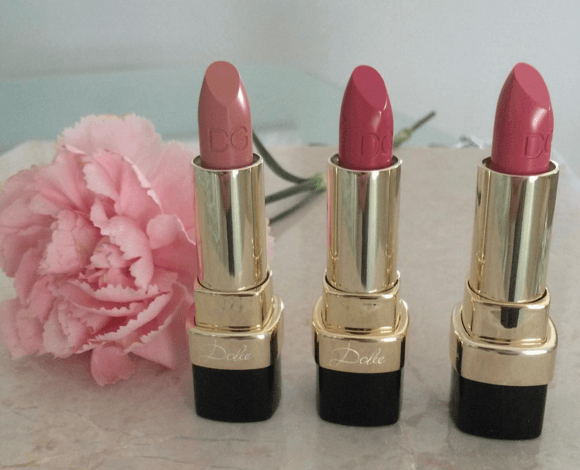 The lipsticks in the middle photo are Tarte, and the trio of lipsticks in the bottom photo are Dolce&Gabbana; aren’t they gorgeous?